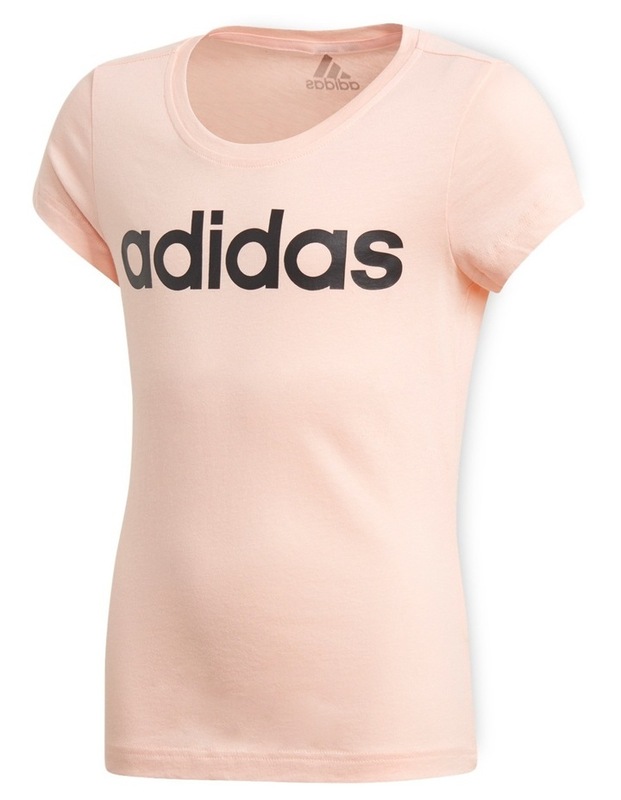 This junior girls' training t-shirt is made in lightweight cotton jersey ideal for warmer days. It's cut in a slim fit for natural range of motion with zero distractions. 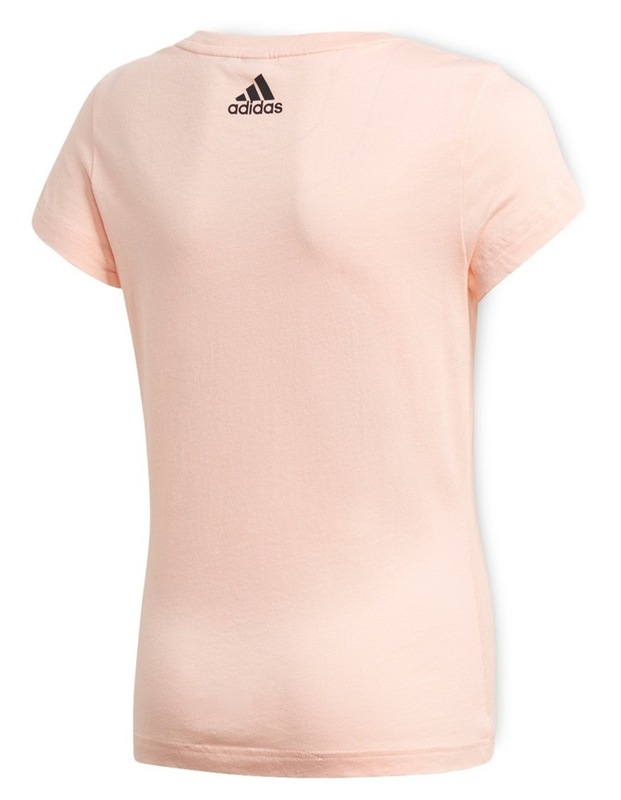 An adidas logo front and centre completes the look.